J.D. 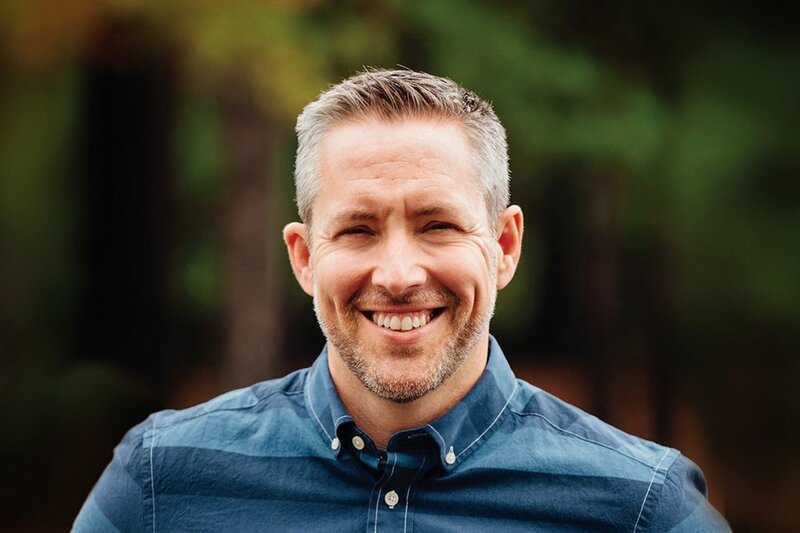 Greear is the pastor of The Summit Church, in Raleigh-Durham, North Carolina. He previously served in Southeast Asia with the International Mission Board and is now also serving as the 62nd president of the Southern Baptist Convention. J.D. has authored several books, including Not God Enough: Why Your Small God Leads to Big Problems (2018), Gospel: Recovering the Power that Made Christianity Revolutionary (2011), and Stop Asking Jesus into Your Heart: How to Know for Sure You Are Saved (2013). J.D. and his wife Veronica live in Raleigh. Together they are raising four ridiculously cute kids: Kharis, Alethia, Ryah, and Adon. William “Duce” Branch a.k.a. The Ambassador or Ambassador is an Assistant Professor of Preaching and Bible at Southeastern Baptist Theological Seminary and a Christian hip-hop artist who has recorded both independently and as a founding member of the group The Cross Movement. He is an alumnus of Dallas Theological Seminary and has a Master in Theology degree graduating with honors. He went on to co-plant and co-pastor an urban church in North Philadelphia. He is married to Michelle Branch and they have five children. Curt Allen is the senior pastor of Solid Rock Church in Riverdale MD. He has been married to his wife Betsy for 14 years. They have 3 boys ages 11, 9, & 7. Curt is affiliated with the organization Wrath and Grace and has a weekly podcast called "Wrath and Grace Radio." He also moonlights as a rap artist under the moniker "Curt Kennedy." And had just released his 5th album entitled "The Appendix," from the Frustrated Christian series. Matt currently serves as the regional director of Campus Outreach Charleston (SC) and has been on staff with CO for almost forever. He and his family moved to Charleston three years ago after serving 2 years with CO Greenville and 11 years with CO Minneapolis. He and his wife Lisa have been married for 12 years and have four hyperactive children: Annie (10), Lucy (8), Eli (5), and Zoe (2). He loves dancing, the Georgia Bulldogs, and the Minnesota Vikings. He has strong disdain for country music and mayonnaise. Shar Walker has served on staff with Campus Outreach for eight years. 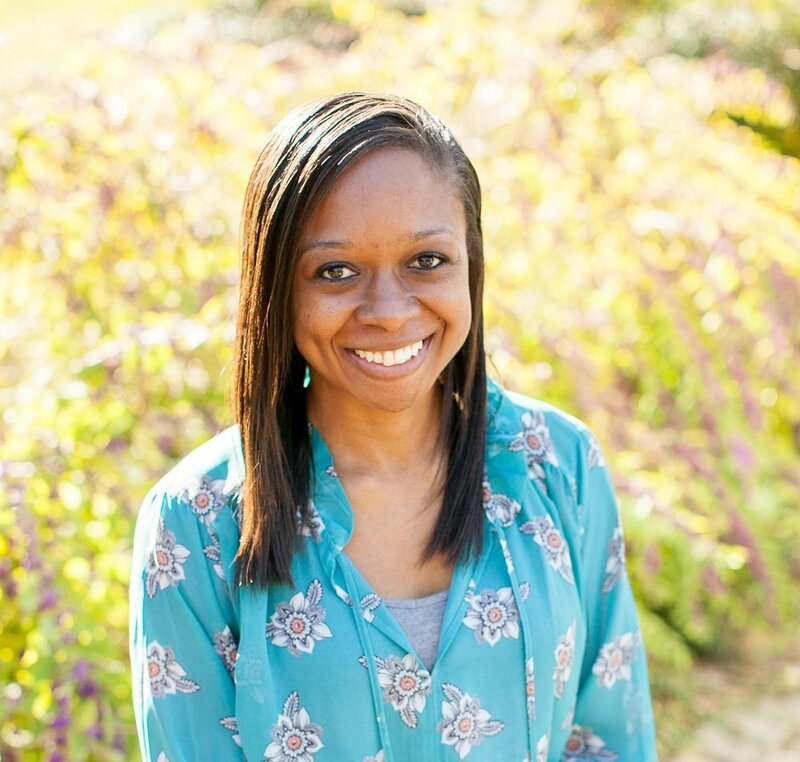 During her time on staff, she has enjoyed sharing the gospel and discipling college women. Shar is a speaker and writer and is a contributing author in the book Joyfully Spreading the Word: Sharing the Good News of Jesus. She lives with her husband, Paul Walker, in Atlanta, GA.
Based out of The Summit Church in Raleigh-Durham, North Carolina, Summit Worship is a diverse family of worship leaders, musicians and artists united by a mission to exalt Jesus and disciple worshipers. Since their establishment in 2011, Summit Worship has sought to serve, lead and resource the global church out of the overflow of their love and commitment to the local church. It is the hope of this family that their music and leadership might stir your affection for and devotion to Jesus. People often talk about the future of hip-hop music like it isn’t right now. As if the future were some far off paint splotch occupying our collective imagination. On the contrary, the future is now, and some aren’t afraid to take it where it’s going. Enter Social Club Misfits, the Miami duo whose built a cult following on the strength of their provocative oeuvre and singular, quick-witted approach. Comprised of Marty and Fern, Social Club is the after-effect of two distinctive personalities meshing to create an invigorating sound. The self-monikered “Misfits” are disruptors in every sense, challenging norms and bringing other misfits along for the ride. With a host of projects and EPs under their proverbial belt, including the Billboard-charting full lengths Misfits 2 and US, Social Club Misfits has made a sport of pushing boundaries and redefining the possibilities of what faith-based music can accomplish. From headlining sold out tours across the country to spawning imitators the world over, it’s clear the duo has struck a chord with listeners from all walks of life. They have bypassed perceived gatekeepers in favor of carving their own lane and fueling their purpose. While some are content with moving wherever the current leads, Social Club Misfits has embraced their calling as leaders of a more intentional school of thought. The misfits are now. Their latest project, The Misfit Generation EP is available now!